Binding: Soft Copy, Perfect Bound. 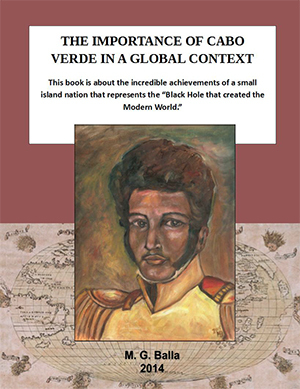 Did you know that Cabo Verde produced the first African-American president? 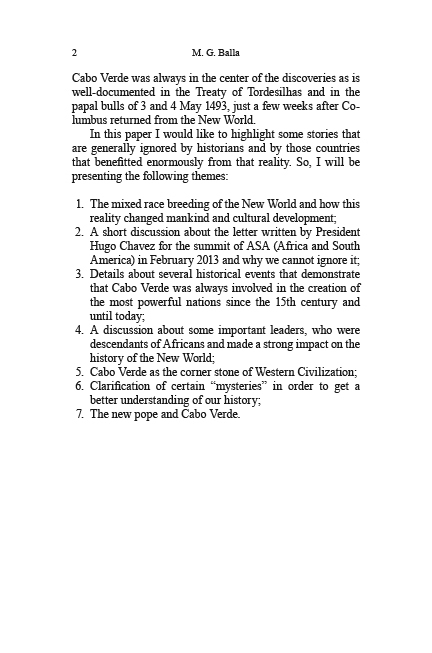 Did you know that the first American president to emancipate the slaves has roots in Cabo Verde? 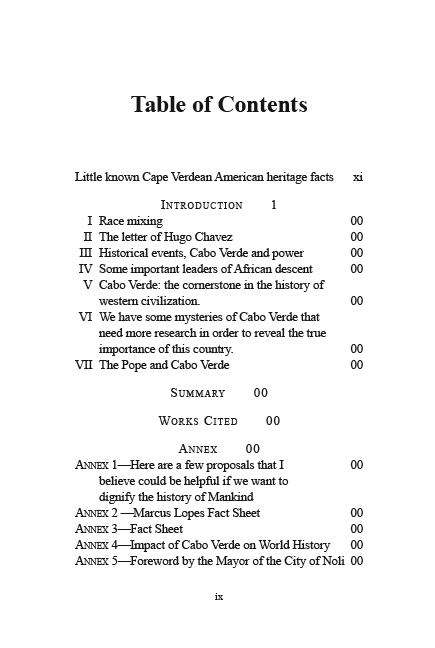 Did you know that Cape Verdeans are believed to have made major contributions to the acquisition of the Oregon Territory by the United States of America? 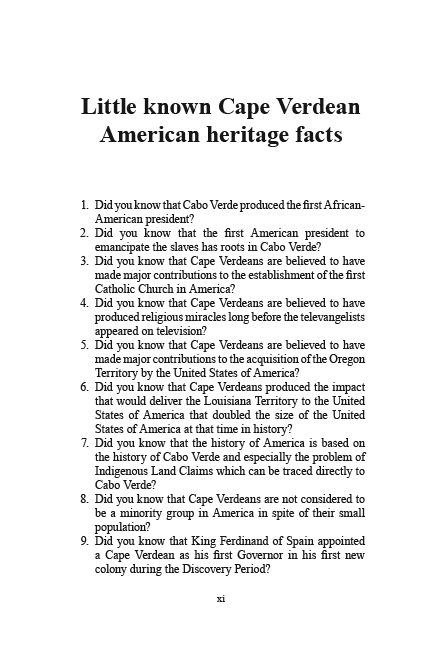 Did you know that Cape Verdeans are believed to have made major contributions to the first Catholic Church in America? 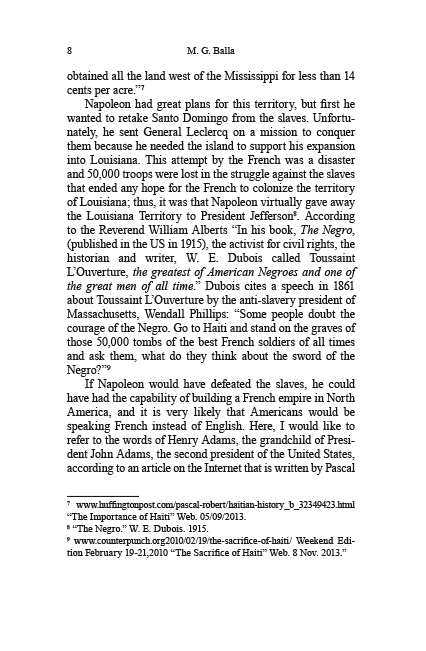 Did you know that Cape Verdeans produced the impact that would deliver the Louisiana Territory to the United States that doubled the size of the United States of America at that time in history? If you failed to answer “yes” to any of these questions, then you should enjoy reading this book. 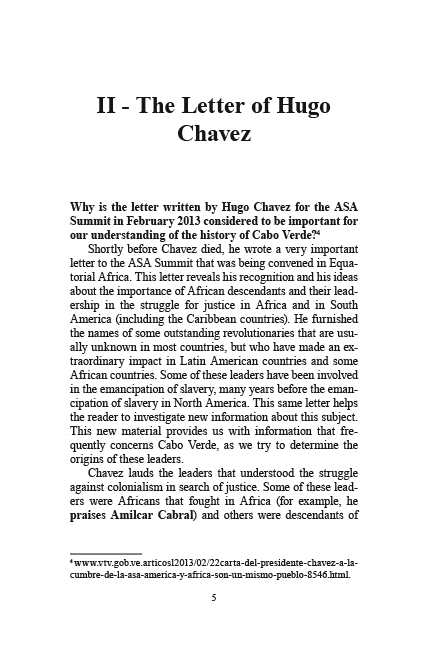 This book was written especially for people who want to learn more about the important role of Cabo Verde in world history but have no idea where to find it. Yes, you may have learned about the influence and founding by Columbus of the Americas. 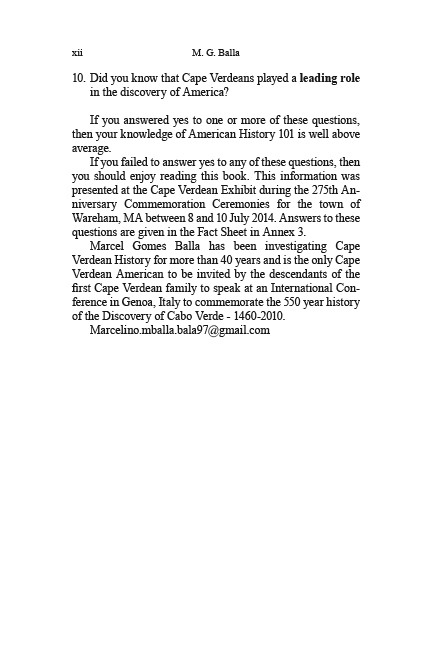 However, you need to learn more about the history of the Americas, and that history really begins with the Cape Verdeans. Although this book can be read in about an hour or so, the reader should retain the information for a lifetime. Marcel Gomes Balla is a Cape Verdean American. 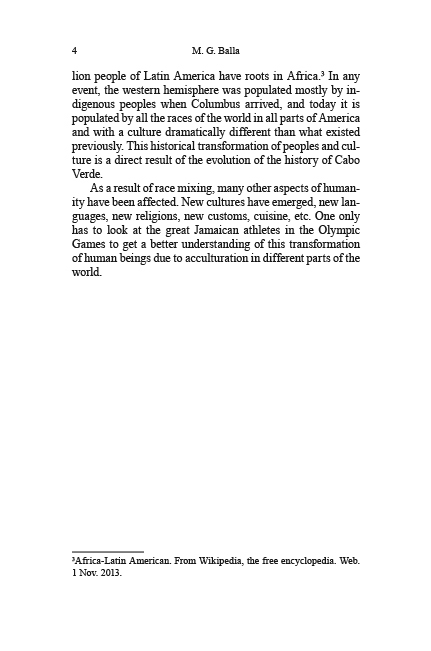 He has spent much of his adult life working to research and spread the word about the contributions of the people of Cabo Verde, a nation off the western coast of the continent of Africa. 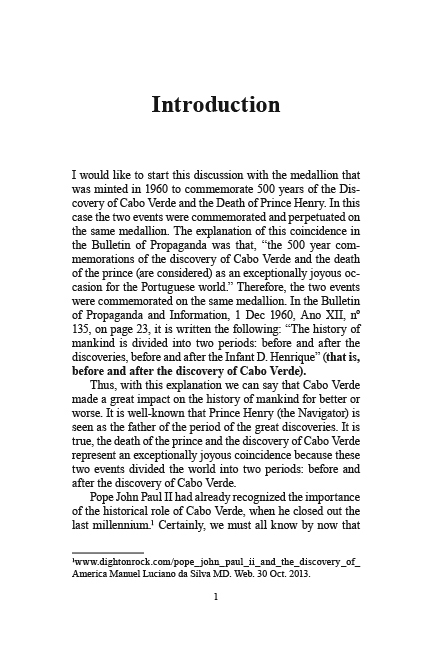 For forty years Balla has been investigating every aspect of Cape Verdeans’ contributions to history. 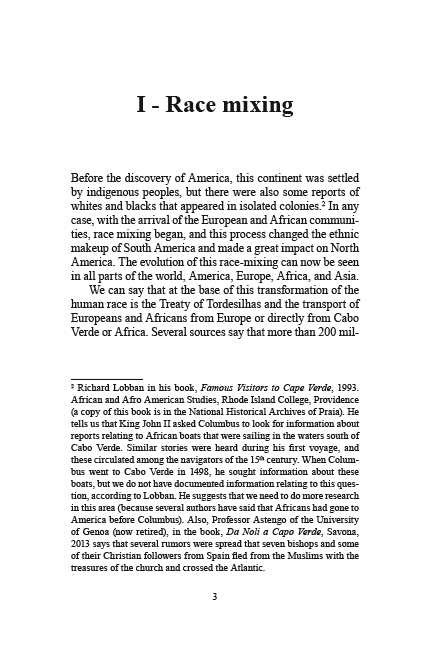 And he is the only Cape Verdean American whom the descendants of the first Cape Verdean family decided to invite to an International Conference in Genoa, Italy to commemorate the 550 year discovery of Cabo Verde, 1460-2010. 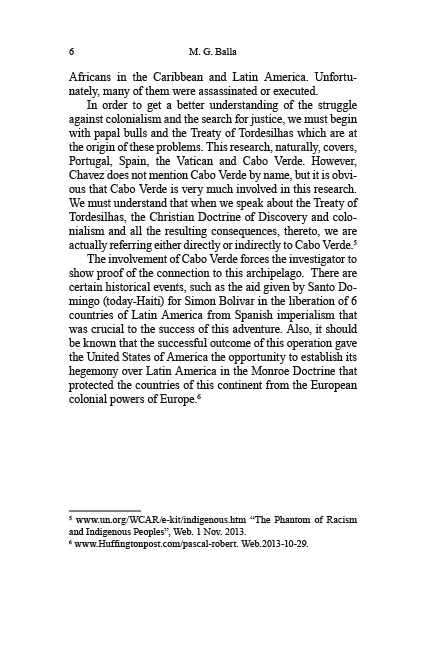 Balla is intensely committed to continue his research about Cape Verdean descendants.